Under Construction. 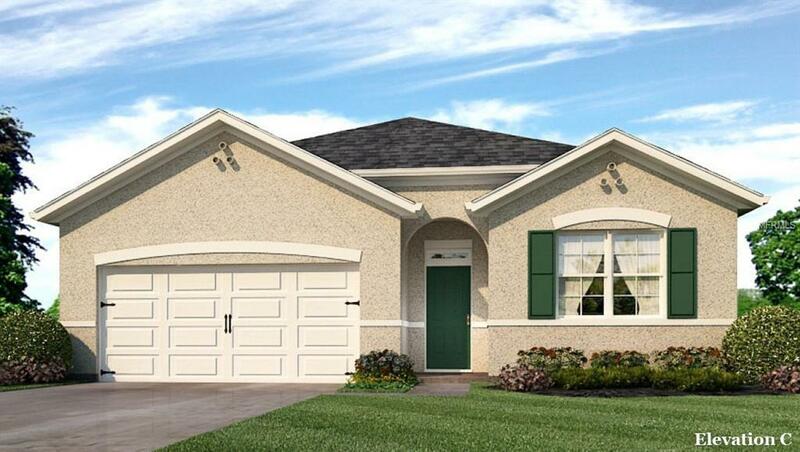 Welcome to Waterford, this home is our very popular Cali floor plan. 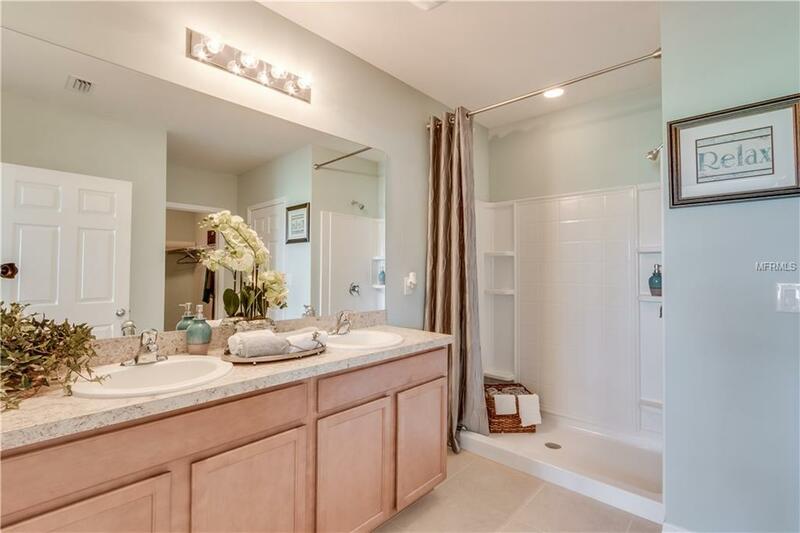 It features 4 bedrooms and two baths with 1828 Sq Ft of living space. This home sits on an oversized corner lot and is close centrally located to everything Waterford has to offer. 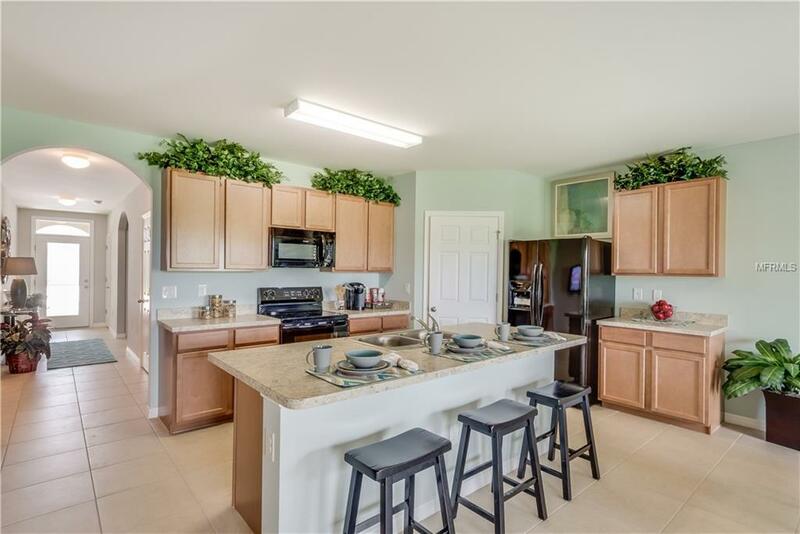 We include blinds for each window, tile throughout the house, carpet in bedrooms, we include all the appliances and have spacious walk in closest you are sure to love. 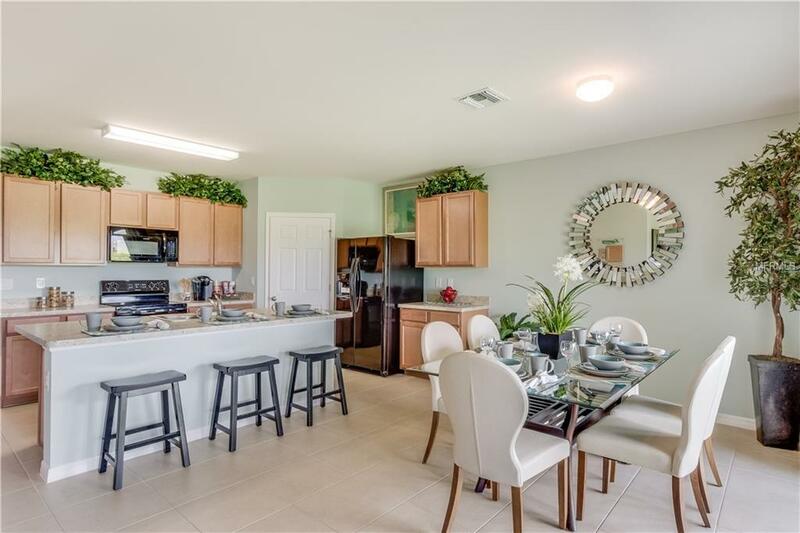 This Gated community is close to all the community schools and the highly sought after night life of down town Punta Gorda. * Photographs, colors, features, and sizes are for illustration purposes only and will vary from the homes as built. Listing provided courtesy of Express Realty Of Southwest Fl.